As summer ends and parents scramble to gather school supplies, sneakers and backpacks, we thought we’d take a moment to explore how the school curriculum relates to the funeral service profession. How many of us spent early mornings at band practice? Playing music has numerous therapeutic benefits. When we take time to listen to music, it can help transport us to memories of the past, provide solace and comfort, and perhaps even brighten our mood. Music plays an integral role in funeral service rituals. Some families take great comfort in hearing old traditional hymns, while others choose music that reflects their loved one’s favourite pieces. I’m reminded of a very special Tribute DVD for a sweet boy, that included Queen’s “Fat Bottomed Girls”. Art class always provided us with the opportunity to express our creativity using any number of mediums – painting, sculpture, papier mache. Children have a wonderful way of expressing emotions and illustrating memories when they draw a picture. Adults can also benefit from taking time to simply doodle or colour. 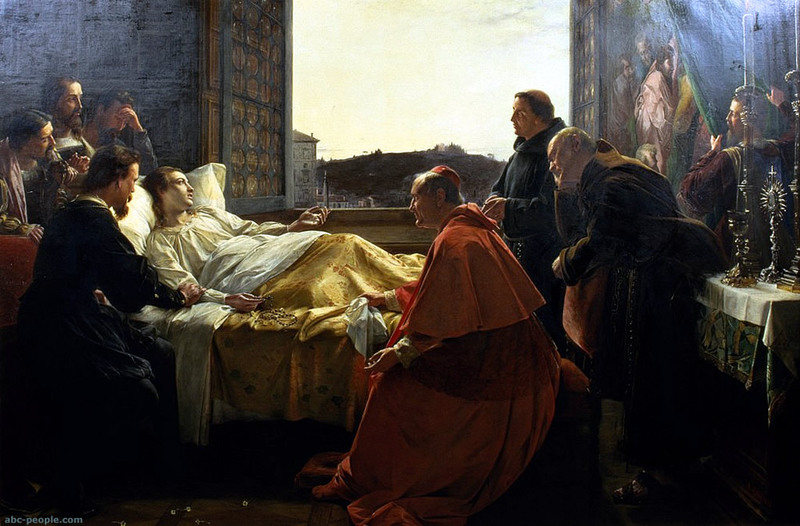 Art appreciation classes often focus on works that featured themes around death and dying. I don’t know about you, but I cringe when I reflect on my days in woodworking class. Try as I might, I couldn’t quite get the band saw to adjust to my moves, while trying to carve out a wooden swan. That long neck proved just too difficult! 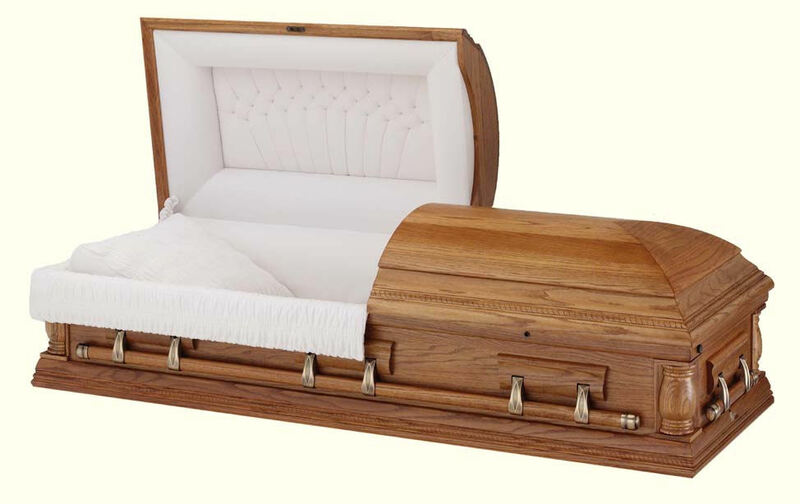 I greatly admire the skilled professionals who create beautiful caskets and urns. They reflect tremendous craftsmanship and skill. Our home economics courses consisted of sewing and cooking – both equally valuable skills in relation to the world of funeral service. The beautiful, detailed stitching visible in casket linings and the hand-stitched personalization panels, point to skills that most likely began in a sewing classroom. I remember the highlight of Grade 9 cooking class, was to prepare a full meal – appetizer, main course and dessert. We could invite two other teachers from the school to attend this special event. The menu consisted of caesar salad, lasagna and garlic bread, and a pie for dessert. How many times have you taken a meal to a neighbour or friend, who has experienced a death in the family? How relieved were you to come home from visiting hours and know that some kind soul had left a meal prepared for you? History class was always filled with great stories and lessons. High school ancient history explored topics like King Tutankhamun’s tomb and the catacombs. Little did we know that thanatology, in one form or another, was being taught in the public-school system! I’m forever thankful for the teachers who took time to explore and remember the sacrifices made during war time. They didn’t shy away from discussing the horrors of the Holocaust. 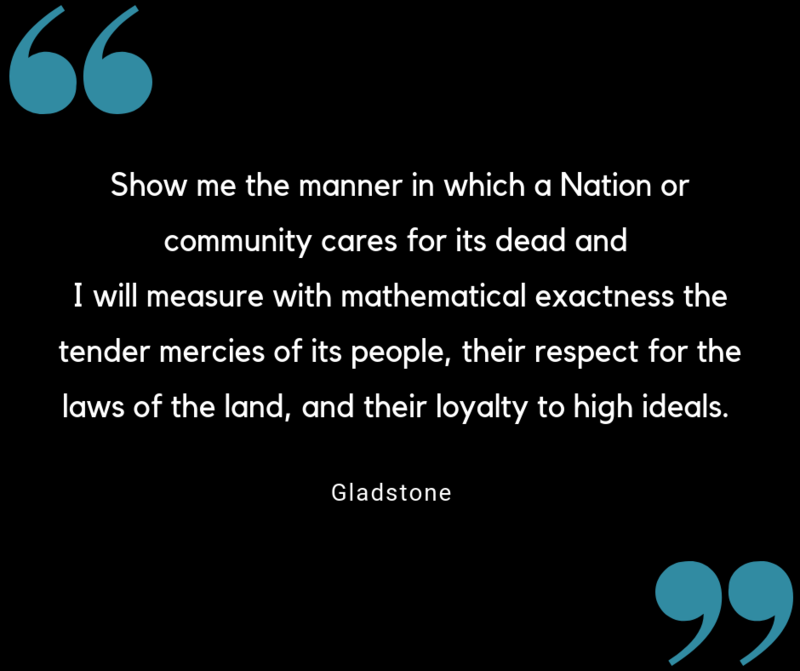 Upon reflection, I wonder if we truly fathomed the sheer loss of life and the impact of those deaths on family, community and society. Science – physics, chemistry and biology are essential to the funeral profession. Embalming is both an art and science that requires knowledge and skill in chemistry and biology. The cremation process also incorporates various scientific principles – heat, combustion, evaporation. Creative writing, storytelling and books all offer a ways and means of exploring death and/or our feelings around it. I recall reading “Ordinary People” in Grade 12 English class, which explored the challenges faced by the Jarrett family in the aftermath of their son’s death and subsequent suicide attempt by their son Conrad, the novel’s protagonist. Even the classics, life Shakespeare’s “Romeo & Juliet” examined the tragic deaths of star-crossed lovers. I’ll admit it, math was not my favourite subject. It does however have lots of applications in our day-to-day world. Whether calculating tax on an item, budgeting for expenditures, or investing for the future; all applicable to funeral service. 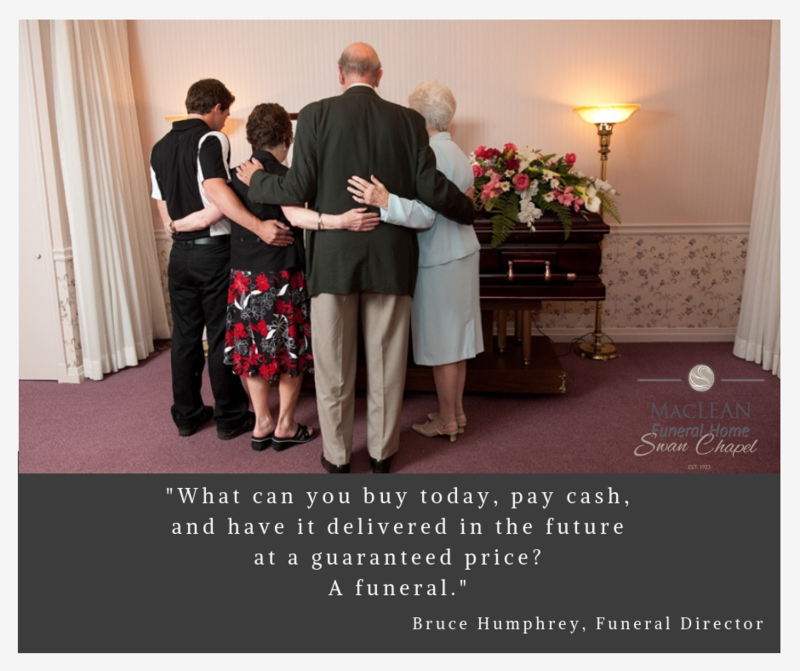 *pre-arranged, pre-paid funerals can be funded through a lump sum payment or installments. Extra-curricular activities were a highlight of our high school days. Involvement in Junior Achievement, Allied Youth, faith-based activities, or volunteering. Each of these helped shape us into people who want to make a difference in our community. We strive to continue to do so, through our involvement in Rotary International, Freemasonry, church services at the local hospital, and committee work with various associations, including the Funeral Service Association of Canada.